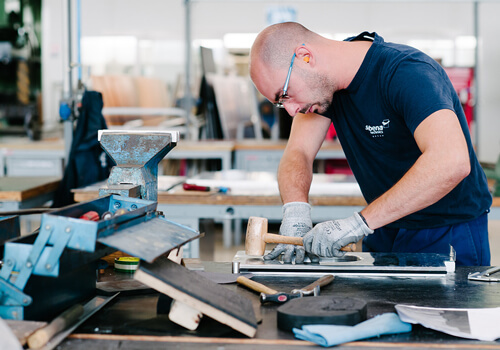 Our Bordeaux site is a “one stop shop” & offers complete in-house manufacturing process to the key players of the aeronautic sector. 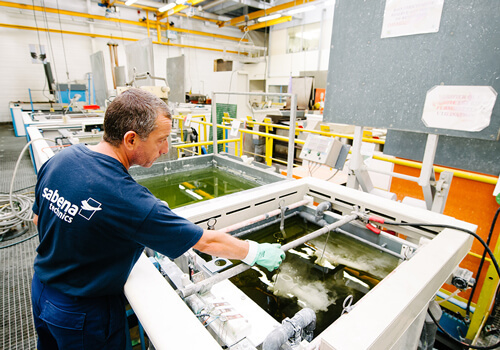 We have been qualified by prestigious customers such as Dassault Aviation, Messier Bugatti-Dowty or Airbus. 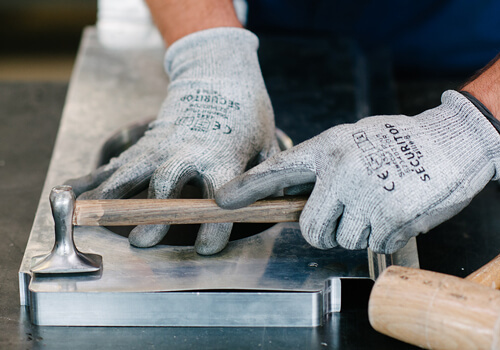 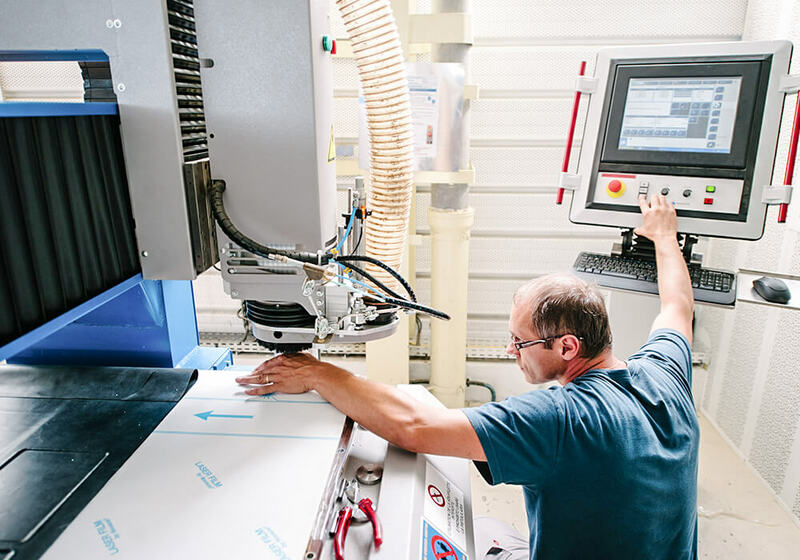 Our in-house network of back-shops combined with our high-quality engineering services allows us to become a part of your manufacturing process. 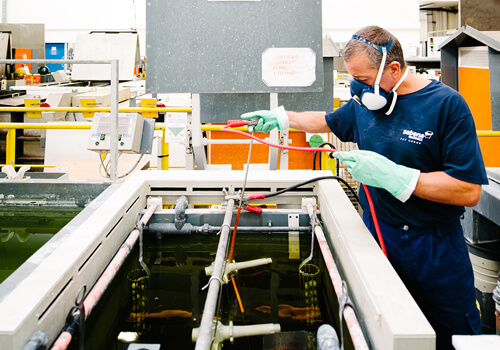 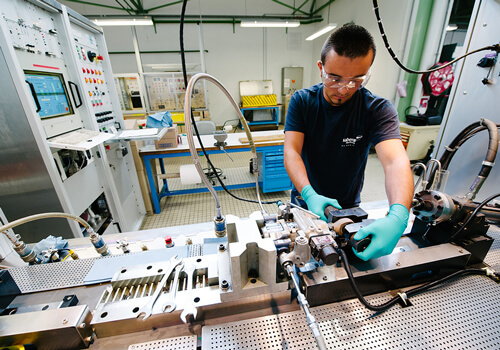 By investing constantly and increasing our qualifications, we develop everyday our aerospace parts manufacturing capabilities to answers the needs of OEMs.